It’s hard to let go, you know? I’m a terrible one for polishing and repolishing things I’ve written, refining and refining until I sometimes fear I’ve robbed the story of its energy. But today I managed to stop (finally!) fiddling around with Gyrfalcon and I pressed the send button. It’s now on its way to a poor publisher who sat through the pitch at Manchester, bless him, and kindly asked to see it all. So pray for me, peeps. I’m going to need all the help I can get here. This is Bennet, looking monochromatic — as Flynn saw him first — but sadly not in Shield uniform. Looking a little too scruffy for a Shield Captain, too, so we’ll have to decide that it must be his day off. But the hair and eyes are perfect for Bennet: the hair is wild and as Flynn once says, with more cowlicks than an entire field of heifers, and those pale, pale grey eyes. Nom nom. No wonder Flynn falls in love for the very first time. Flynn, looking equally as disreputable. Perhaps they’re having a day off together. 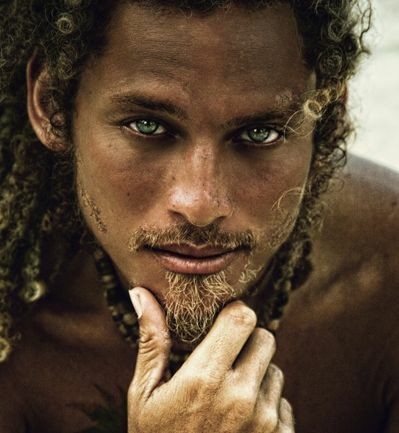 Flynn is all gold-dusk skin and brown curls shot through with the same gold, and startling green eyes. Of course, when he’s on duty, the beard will be gone (damn those regulations! He’s so pretty with it!) and the curls will have to shorter. But this is Flynn. No wonder Bennet ends up leaving Joss. I could be tempted to leave myself. 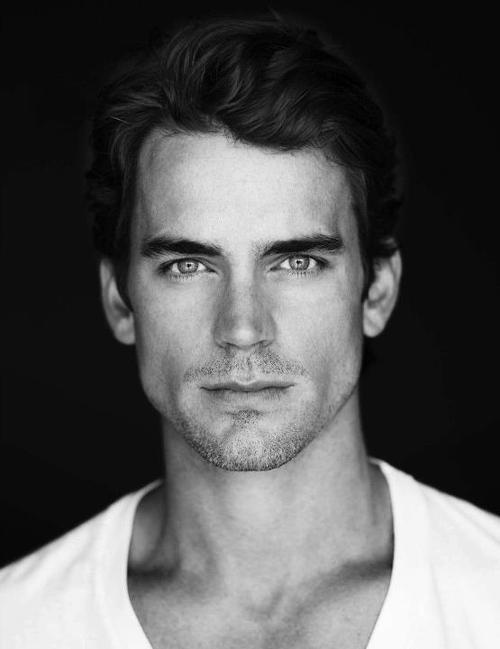 Ahhh, love Matt Bomer! And I don’t know who the other guy is, but dayumm! Matt Bomer is just gorgeous, isn’t he? A perfect Bennet. The Flynn photo is apparently a rapper from Vegas called Kiwan Beaden, or possibly Tony Kiwan or possibly Kiwan something else. He’d proving elusive to track down, but I’ve listened to a couple of his tracks and they’re pretty good. Don’t you just love finding pics of beautiful men when you know nothing of them? Hrithik Roshan has his own folder in my “Men” file. Don’t know a darn thing about him, including how to pronounce his name, but those eyes! Gosh yes. He’s a pretty one! By the way, you might be interested in a new “Family” I’m contemplating for my RP with Kamikaze. So far the male members include: RH, Morten Harket (of Aha! fame), Jamie Bamber & Michael Trucco. Their cheekbones could cut glass! They’re going to make an attractive family, don’t you think? They have cheekbones. VERY attractive!